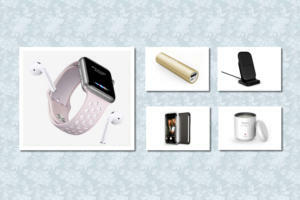 This week's iPad-case roundup is all about fashion and style, ranging from the perfect accessory for an elegant soirée to the quirky tablet companion for the modern post-apocalyptic user. The Mr. Mustache (all iPad models; $25) comes, like all great things, from Italy, and is made from faux leather that protects your tablet with a cocoon of shock-absorbing material. The case, which is available in black, features a cute, stylized, white handlebar mustache on the front—perfect for feeding your inner hipster without going all out on expensive tattered clothes and organic cappuccino. 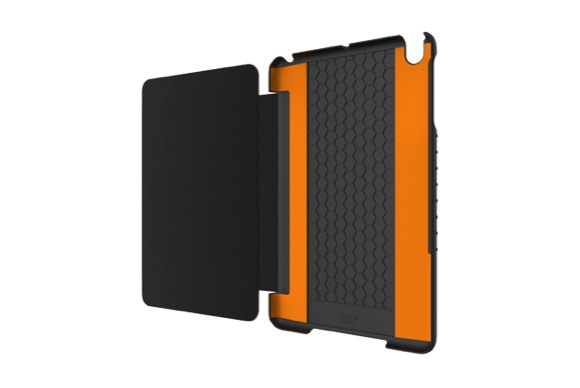 The Slim Tough G2 (iPad 2, 3, 4, and iPad mini; $80) features a dual-layer design, with a hard inner shell that protects your tablet from shock, and a soft outer coating that provides an excellent grip. 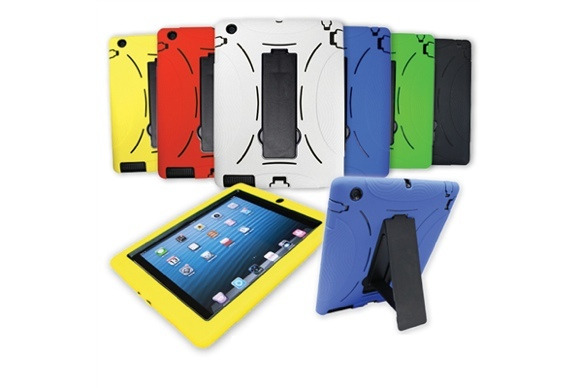 The case comes in black, blue, red, green, yellow, or white, and it features a built-in stand for propping up your iPad in portrait orientation. This company’s iPad Case (all iPad models; €73) is made from nylon and features a zippered closure that keeps your tablet safe during transport. It comes in yellow, red, or blue, and features a print of tigers that spell out Kenzo’s name. The company’s iPad case (iPad 2, 3 and 4; $15) features a secure closure and an easy-fit construction that snaps onto your iPad without effort. Available in black, brown, or pink, the case features a front cover that can flip around to double as a viewing stand in landscape orientation. 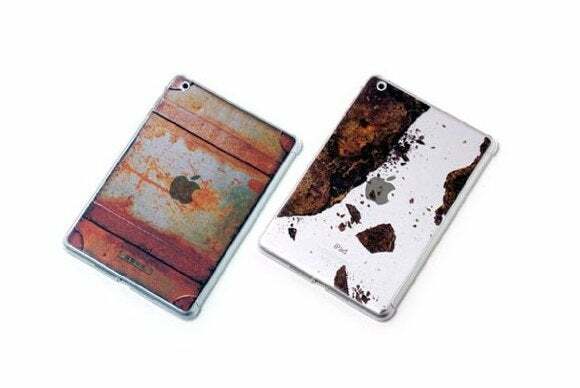 It may be a little hard to get hold of, but the Rust (iPad mini; ¥4,000) is the perfect tool for giving your iPad mini that grungy, post-apocalyptic look you’ve been aiming for. 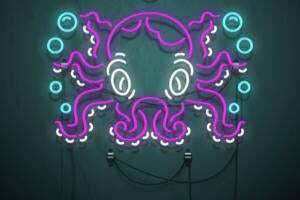 Available in two models and made from polycarbonate, the Rust features all the appropriate cutouts to ensure that you can access your tablet’s ports, buttons, and cameras. The Impact Snap (iPad mini; £35) is made with a hard-but-light, minimalist polycarbonate shell. The case incorporates a leather flip cover that provides extra protection for your screen. The Impact Snap is available in black or white. From one of world’s best-known fashion brands comes the K-Way X Versus (all iPad models; £79), which is lightweight, waterproof, and shock resistant. The case features a convenient zippered closure, an opening for the iPad’s back camera, and convenient straps for holding your tablet while on the go. The Genius (iPad mini; $40) is handmade with genuine leather and features a special border that provides extra protection and claims to boost your tablet’s sound quality. The case’s cover, which is compatible with the iPad mini’s magnetic sleep/wake feature, also doubles as a viewing stand that can support half a dozen viewing angles in landscape orientation. 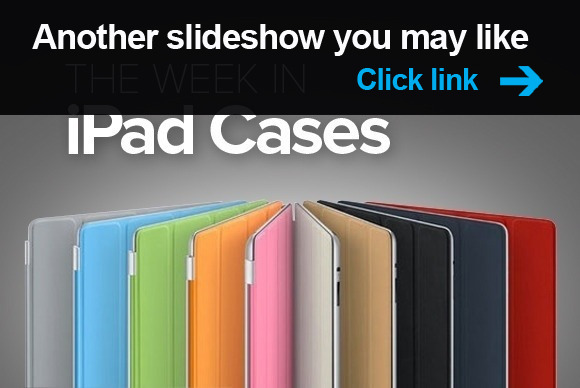 If you enjoyed this week's roundup of iPad cases, check out last week's edition, Fireworks.